Light Up Your Summer Crafts With FBLs! FBL battery powered LED String Lights, naturally. Many colorful paper cocktail umbrellas. Find ’em in bulk on Amazon. 1 styrofoam ring found at craft stores. A twig wreath could work well too. 1 hot glue gun + sticks! Aw, my best friend. Never leave home without my glue gun. Start by attaching your bendy wire string lights. White LED String lights are the brightest, they rule. 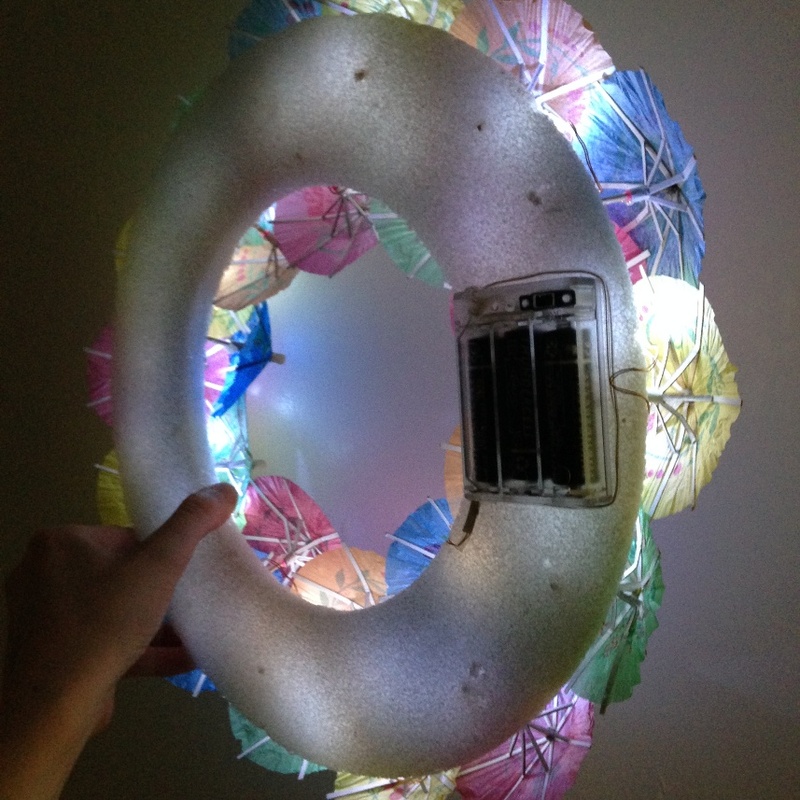 That battery house is simple to conceal behind the wreath, just hot glue it down. Next zig zag the wire string along the foam ring, bending it as you wish (spread those lights out evenly! ), and add dabs of glue along the way to hold in place. This completes the “skeleton” of your summer craft wreath. Just pop open those umbrellas & get to piercing them all over the styrofoam! Easy, right? Check out the back. NOT a big deal if the glue gets messy, or if toothpicks poke through. That’ll be our little secret once it’s hung up & on display. 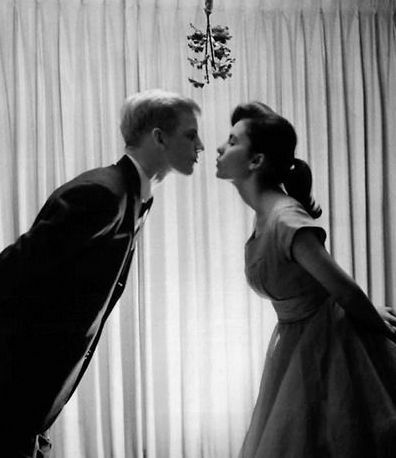 TIP 4 YOU: should you find yourself with a small wreath, break off half of each toothpick to fit the umbrellas nice & snug. ANOTHER ESSENTIAL TIP: overlap the umbrellas to your heart’s content. The beauty of this part is you can re-pierce each umbrella if you’re not happy with the placement. Try & try again! Ya can’t really “mess up”. For more tiki inspired fun, take a trip down memory lane & have a look at the LED Pineapple Lamp Lights I made a couple summers ago. *Ooo* they’re gonna look SO lovely next to my new LED Tiki Wreath. 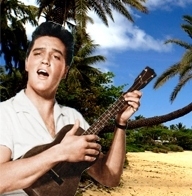 Mahalo, my friends! Happy Summer, craft it up. No heat! Fire is so last season, you guys, ditch those flames and never look back. These LEDs are bright and long lasting thanks to 3 replaceable AAA Batteries. 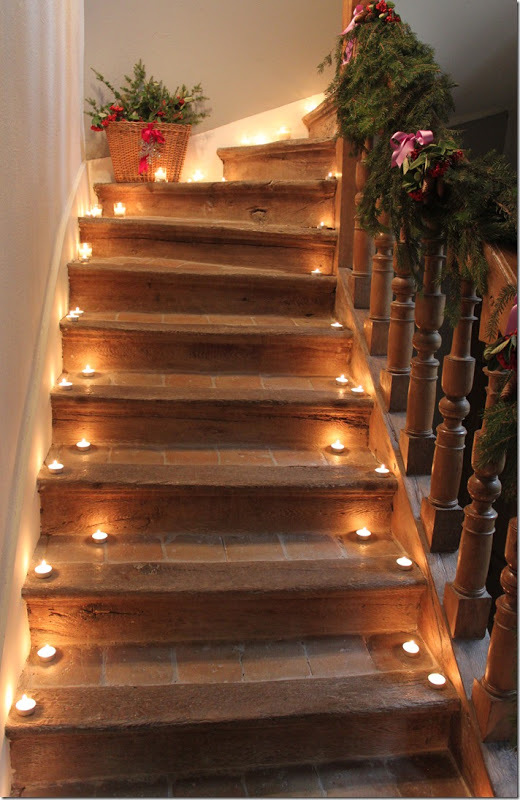 Lights inside will shine like stars beyond the course of your event. And check this out: we’re open to your opinion about which solid colors to carry next. What do you think, good-people-who-buy? 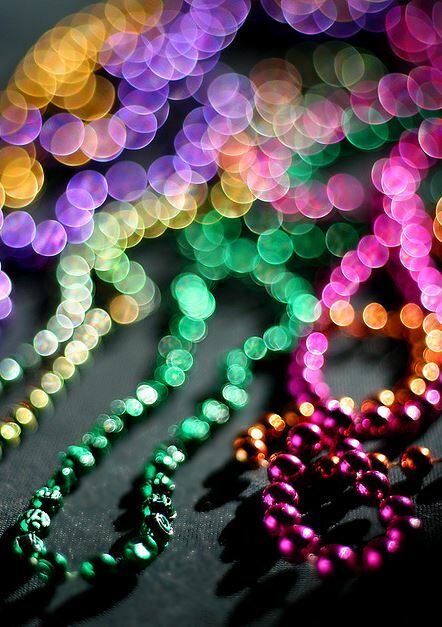 We’re pleased to offer Blue, White, Multicolor as you seen in the video, and now unique Purple for Glow Parties. 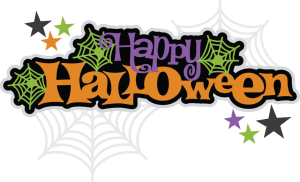 Happy hauntings, light loves, have a wonderful holiday and STAY SAFE. 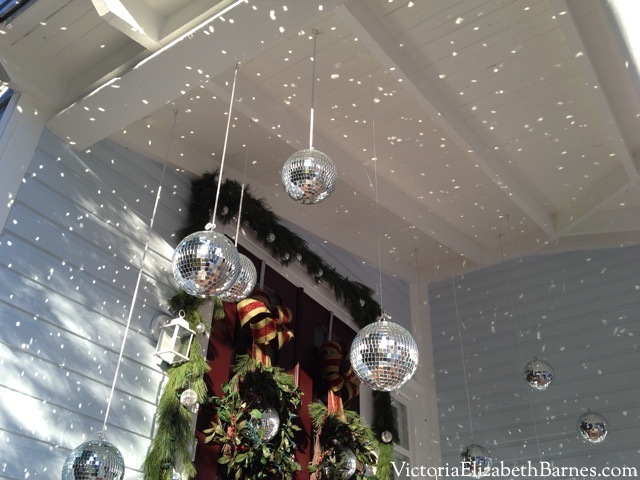 Easy Christmas Craft Idea: Make A Light Up Mistletoe Ball! ‘Til next time, light crafters! To get our year-round Frozen Party started, FBL went to the craft store. 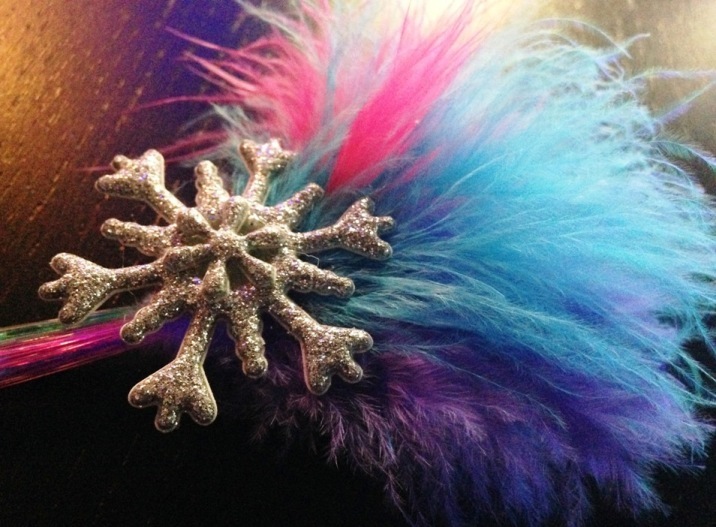 Got some feathers in Frozen party colors, plus glitter snowflake appliques. Next with a 12-pack of Fiber Optic Hair Lights, I simply started gluing. 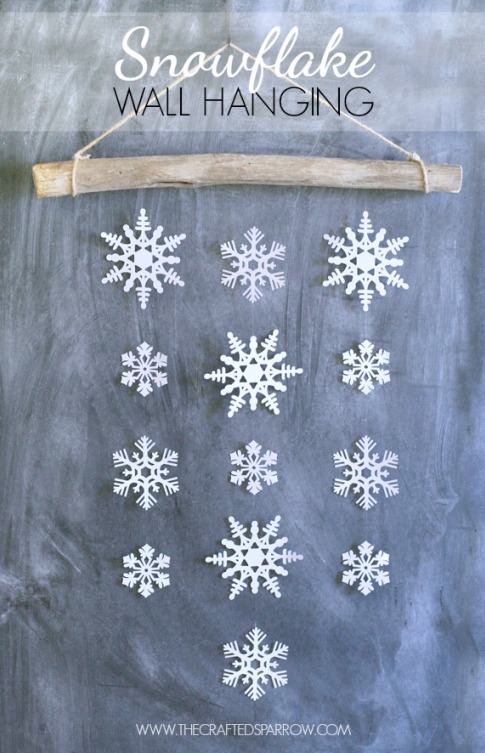 Line up the feathers, spread them out like fan, glue into place, then tack on a snowflake decal to top it off. Repeat until you have enough decorated hair clips for all your RSVP’ed party guests and prepare to impress. 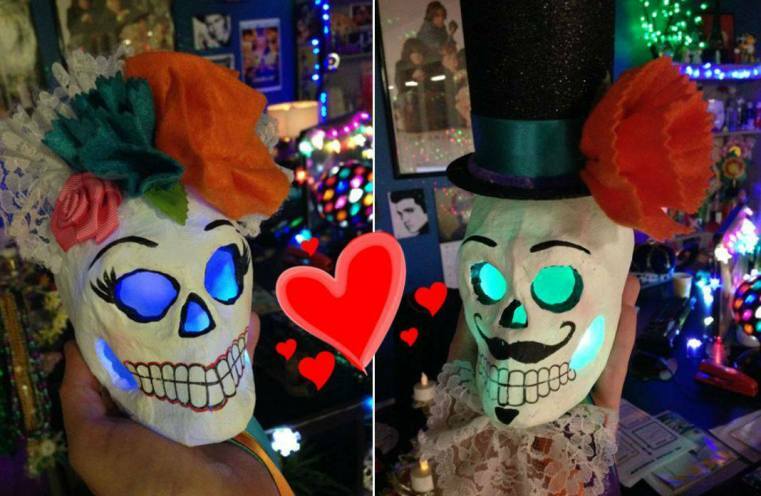 We used the those same LED Cubes as cupcake toppers too – love! 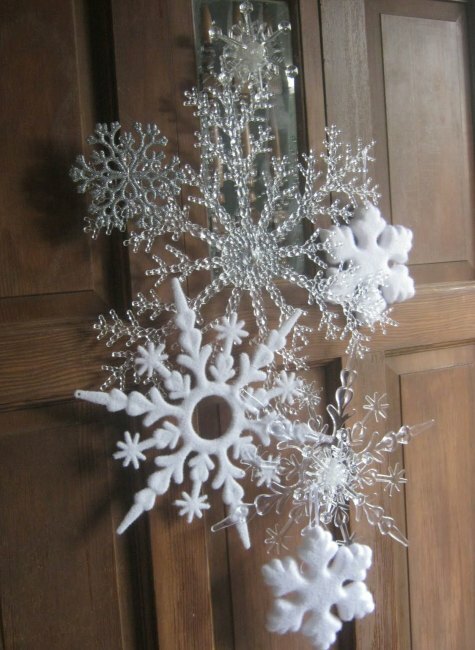 A Girl & A Boy made pipe cleaner snowflakes – how perfectly simple. Kids love pipe cleaners ’cause they’re easy to manipulate, and parents love pipe cleaners because NO MESS. This is a great D.I.T. 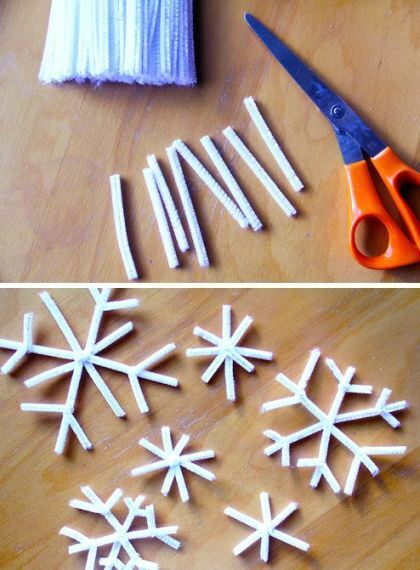 project at a party (do-it-together, y’all), plus accentuate your ‘flakes further by using sparkly pipe cleaners! 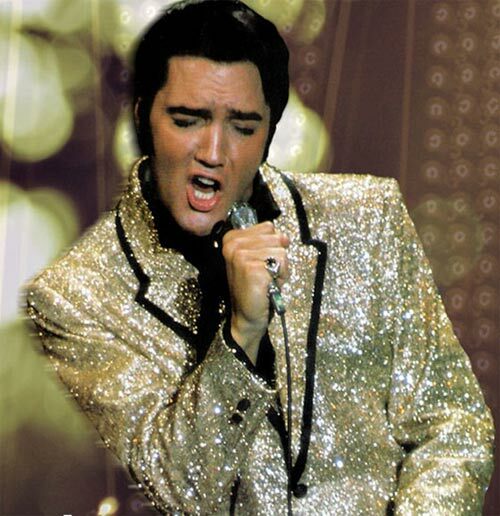 I just can’t get enough sparkles. Magically Made crafted DIY snowball strands. I so wanna make these! Simply put: “Thread cotton balls on clear plastic twine, spacing them a few inches apart, and secure each with a knot on either side as you string.” Aye aye, captain. Wouldn’t this make a great backdrop for a DIY photo booth? A party just ain’t a party without a decorated spot for photo opps. 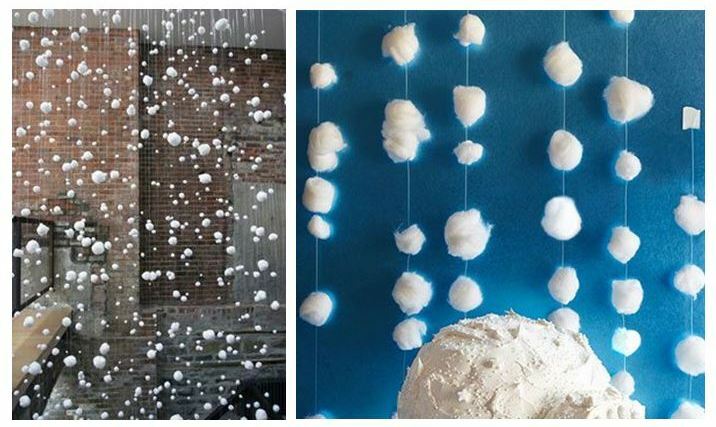 If cotton ball snow decor is not enough, consider adding disco balls at various lengths and let natural light do it’s thing, reflecting and dancing all around you! This makes me so happy, I can’t even put it into words… Cheers, Victoria Elizabeth Barnes! My Texas Nest constructed icy cool front door decor to greet party guests. 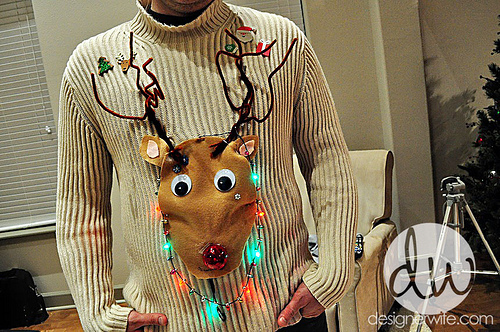 This would look awesome with some color changing Light Up Snowflakes in the mix. Well that was fun. Any fellow crafty Frozen fans in the house, care to share more unique ideas? Tell us in the comments below – we love keeping in touch with the crafty community. ‘Til next time! 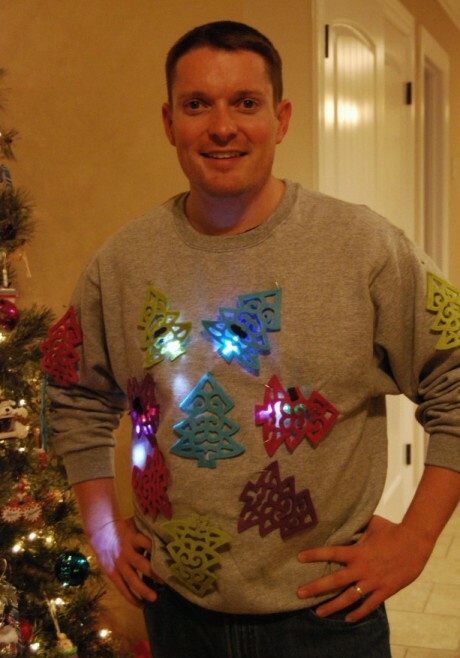 Dress Up Ugly Christmas Sweaters with Clip-On LEDs! 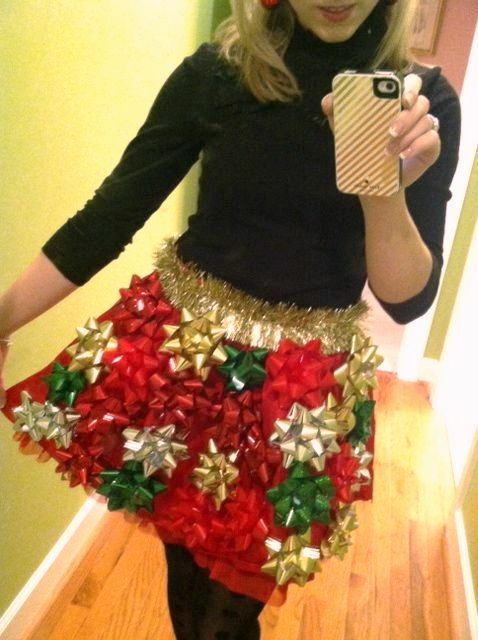 Eat your heart out, Ugly Christmas Sweaters. A plain sweater will do just fine when matched with creativity. Needle & thread is all ya need to attach Christmas garland around collar, bottom hem & sleeve ends. Or if you’re in a super hurry, consider safety pins. 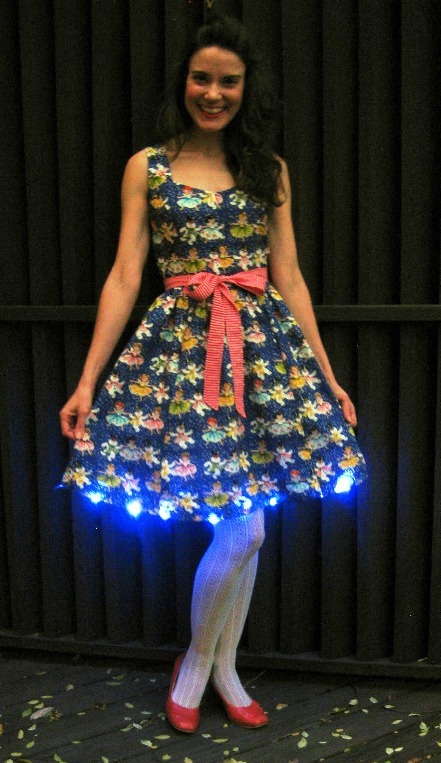 For the final touch, clip-on LED blinkies and prepare to party. 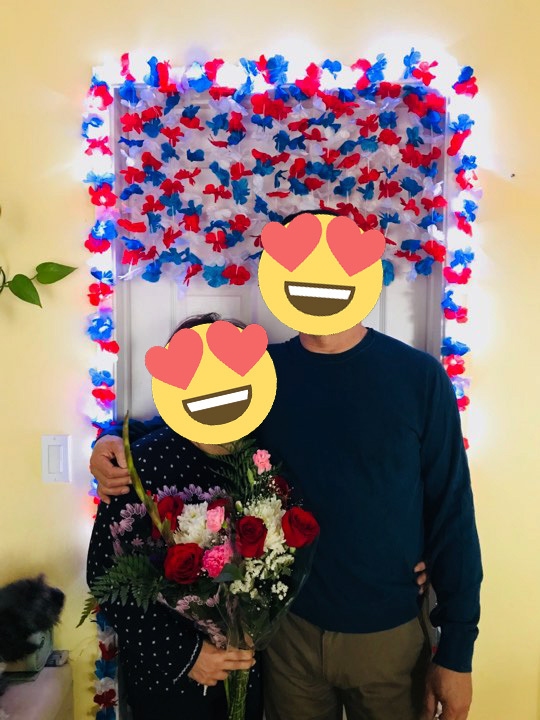 I reinforced each LED clip with a dab of hot glue in the garland since I knew there’d be dancing at some point. Can’t have my lights falling off mid-Running Man. If flash is not your thing, consider our chilled-out Candy Lites with steady lighting – an Ugly Christmas Sweater favorite. A LIL’ BACKSTORY for those new to the U.C.S. phenomenon: these things were seriously popular in the ’80s & ’90s. No…seriously. Without lights unfortunately. Then as time progressed and senses of humor ripened, a massive second wind has taken over the nation, and this kitschy fad is here to stay. It doesn’t get much nerdier than this. And nowadays nerdy is way cool. 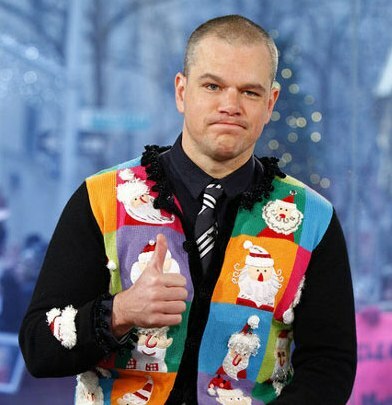 Right, Matt Damon? Wellsphere put together an easy-to-follow tutorial. Hey, I recognize that nose! 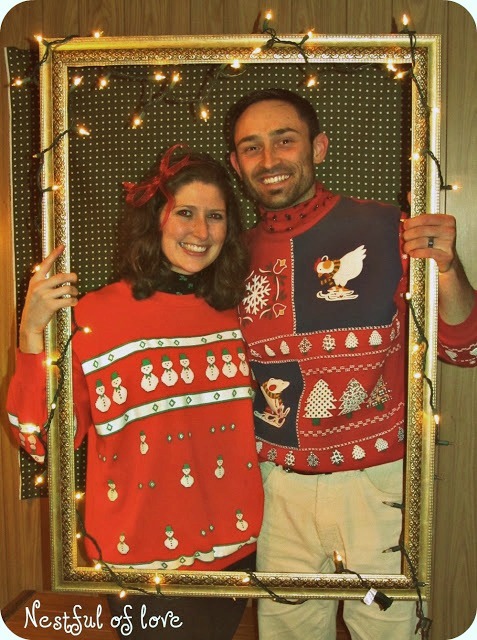 Macaroni & Cheesecake’s take on an “Ugly” Christmas Sweater. Very manly, plus extra fast (see the safety pins? Ain’t no shame!). Very resourceful. 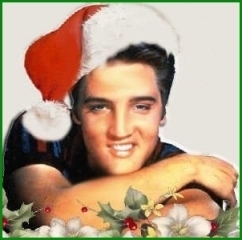 TCB in a flash. Cassie Stephens says forget the sweater! Keep it dressy. Good call, girl. I am so lovin’ this and vow to try it myself – thanks for the inspiration. A Preppy State of Mind kept with the skirt idea. Bows galore – stick ’em everywhere! Ya really can’t mess this up, for the “tackier” the better. 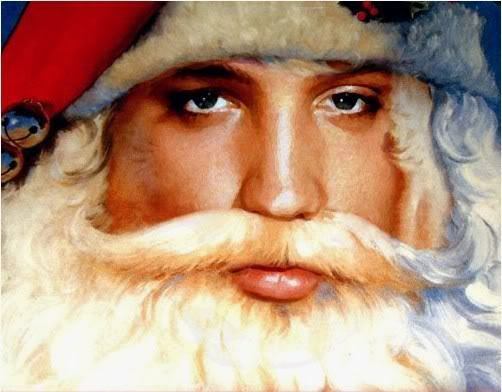 I prefer to call it festive. 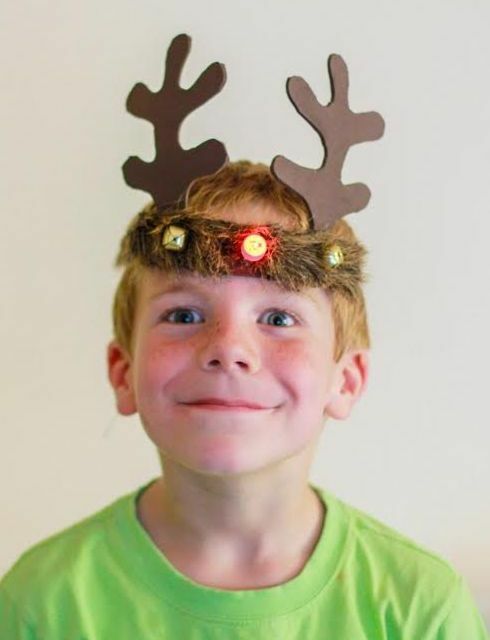 Gotta try this with our fancy Fiber Optic Gift Bows! This is JUST the tip of the iceberg. If you’ve got ideas in the works but are unsure where to start, cruise Pinterest or Google Images and get inspired! The selection is immense, most of it DIY (proud of you, crafters), and so much of it can be done spur-of-the-moment. Should you need help assembling your own, hit me up in the comments below – I’m always here to help. ‘Til next time! Time To Get Cozy! Fall Decor Has Arrived. 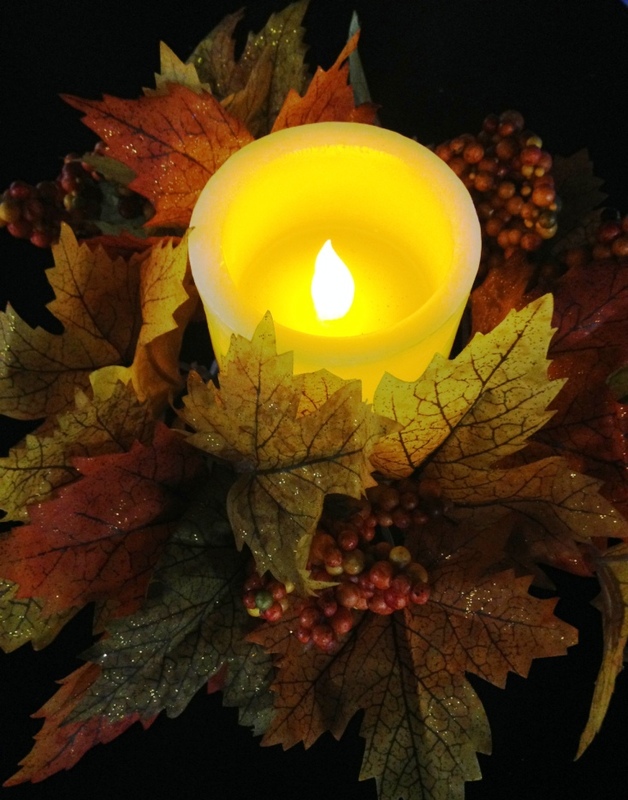 Halloween’s long gone, the month is flying by and we’ve moved onto Fall Decor fit for a Thanksgiving feast. 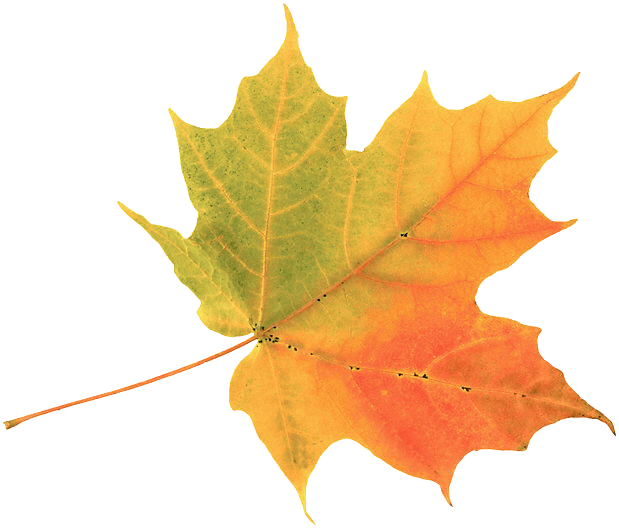 Leave those uncarved pumpkins out ’til December, add autumn leaves in warm shades of amber, orange & red, plus a touch of glitter – gotta have that glitz. And the final touch for fall decor to make guests feel right at home? Inviting lights are key. Make sure it’s LED! Cozy and safe, now that’s Fall Decor perfection. Candles have been a holiday staple since, like, the beginning of time. But the times are a’changin’ and safety must come first. Pretty sure your Thanksgiving party will pass out in the living room after copious amounts of tryptophan a.k.a. turkey magic…and don’t even get me started on them curious kiddos (and pets!) who go exploring when the adults aren’t looking. So won’t it be a relief to trust your fall decor is chillin’ safely as you “party” Thanksgiving away? When it comes to hot flames versus cool LED lighting, LED always wins. 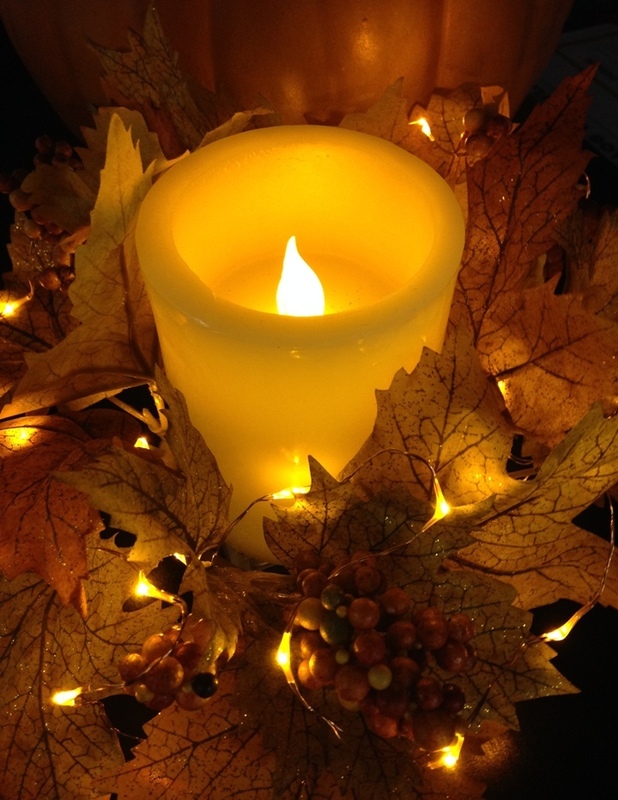 Revel Blog turned colorful gourds into tea light candle holders. Brilliant! Spark & Chemistry taught us that Mason Jars + Mod Podged leaves = DIY candle holders. Rustic chic! Style Me Pretty beautifully captured tea lights hung from rustic branches. How romantic! Refinery29 put LED wire string lights inside hangable terrariums. Love that angular shape! 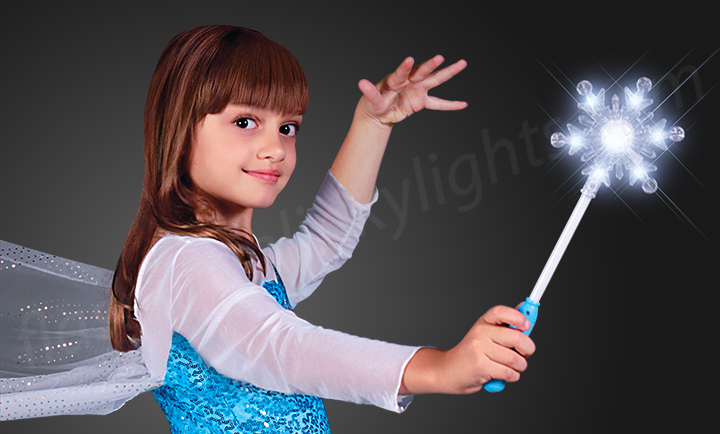 Anything prism shaped is going to accentuate your lights’ shine like WHOA. Cheryl Style‘s crafty cool ice bucket has nada to do with candles, nor lights, but I sure am in love with the idea. 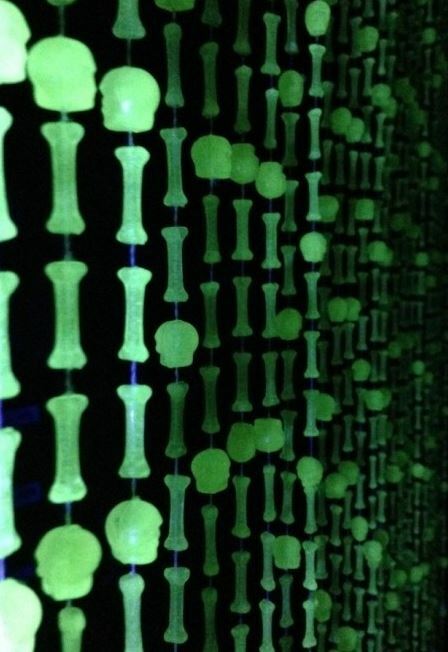 Note to self: recreate with your own LED Ice Cubes, missy, DO IT. We’ll be back with more fab DIY light decor as we get into the Christmas season, so SUBSCRIBE to the FBL blog (upper right corner *wink*) and get automatic updates when we post new crafty goodness. Love to the regulars – FBL appreciates you! Many thanks, guys & gals. 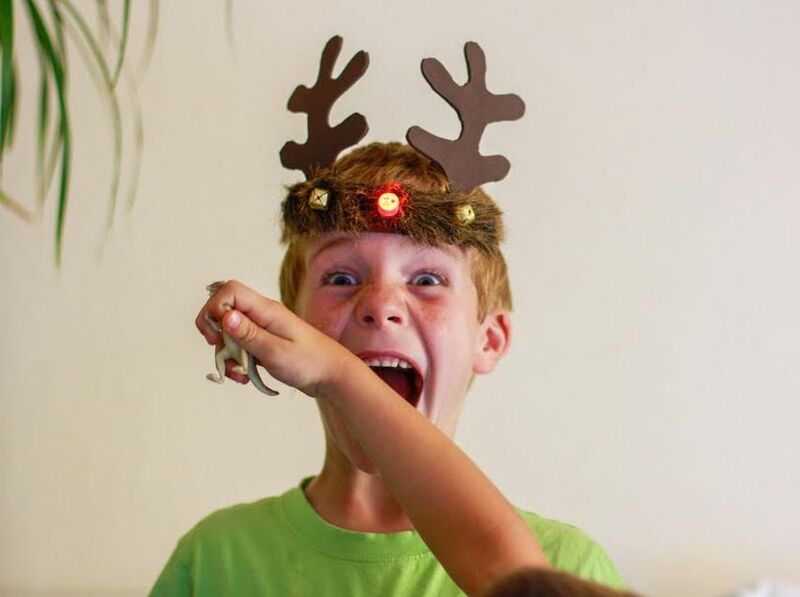 You don’t have to be a child to enjoy Turkey Crafts. What better way to bond with the kiddos this fall! It’s an adorable tradition: remember tracing your hand as a kid and turning each finger into a colorful feather? 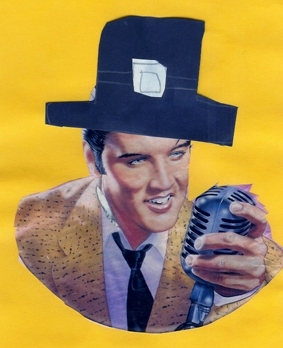 Then doodle a face on the thumb, sketch a pilgrim hat on top and proudly displaying that masterpiece on the fridge. Well nowadays, things have changed. 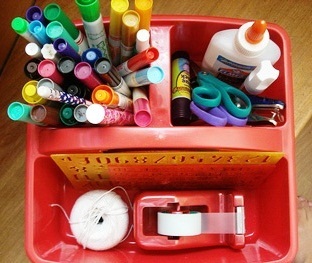 Turkey crafts get a makeover! Check out our new & improved feathered friend. 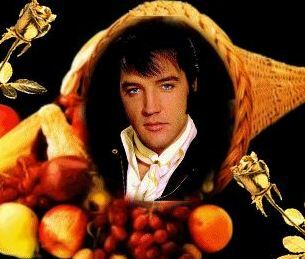 I do declare it thee most fabulous of all Turkey Crafts. The body glows a fantastical magical color changing light, and the body parts were simple to make with foam glitter paper found at the craft store. 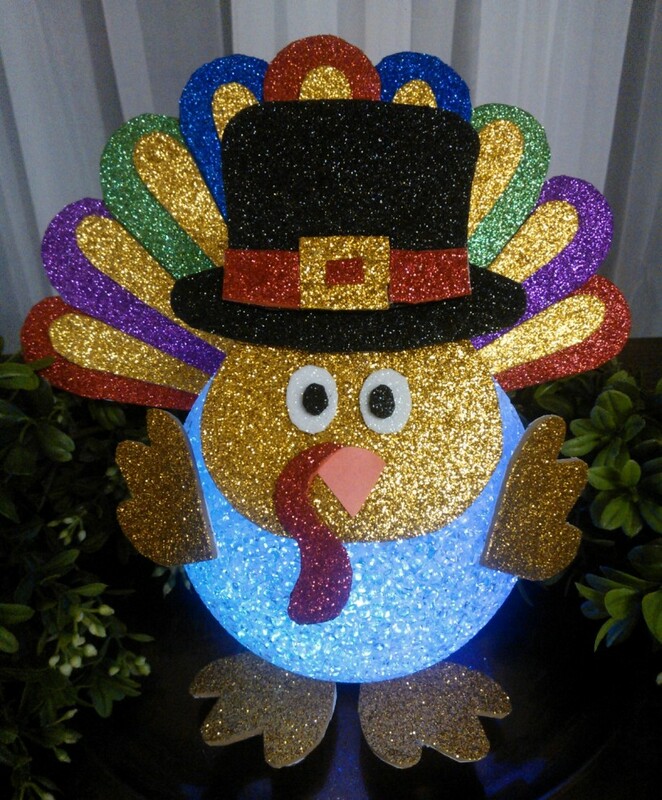 Kids will love to use their turkey crafts as seasonal night lights, plus make extras to use as thoughtful gifts when visiting someone’s home for a Thanksgiving feast. 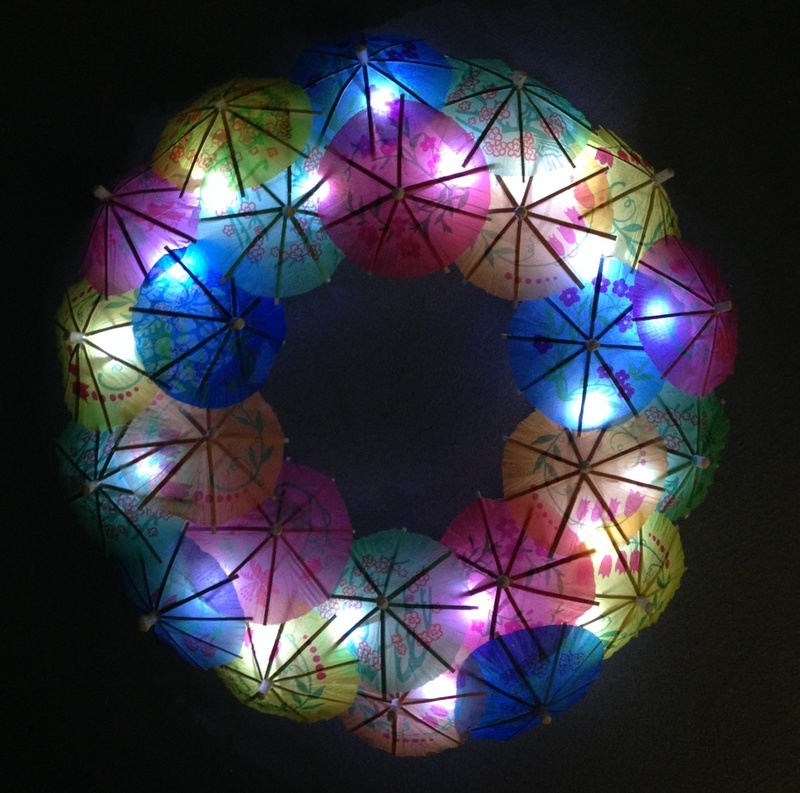 An LED orb light globe from FBL (has flattened base, like a desk lamp). Kid safe scissors if your little one is big enough to help cut. Craft glue, strong double stick tape, OR hot glue if an adult is 100% in charge. A pack of glitter paper found at craft stores, OR construction paper, OR white paper your kids can color in themselves like a coloring book! Options. Love that. 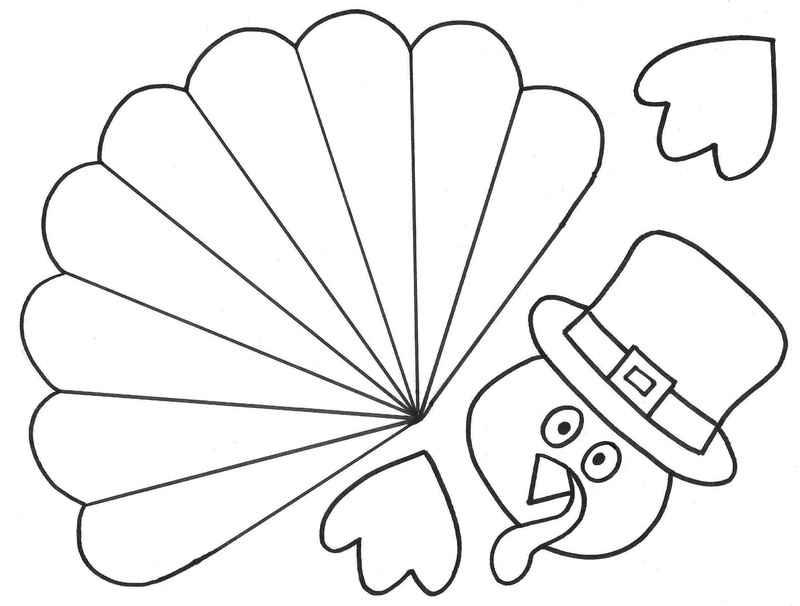 Click on this image >>>>>> to see the FULL SIZE printable template for your LED turkey crafts. Before you print, check that it takes up 1 full page. That will ensure his lil’ body parts print out the perfect size for our light orb. Also take note: the shape used for his feet are also the shape used for his wings, so make 4 of those total. 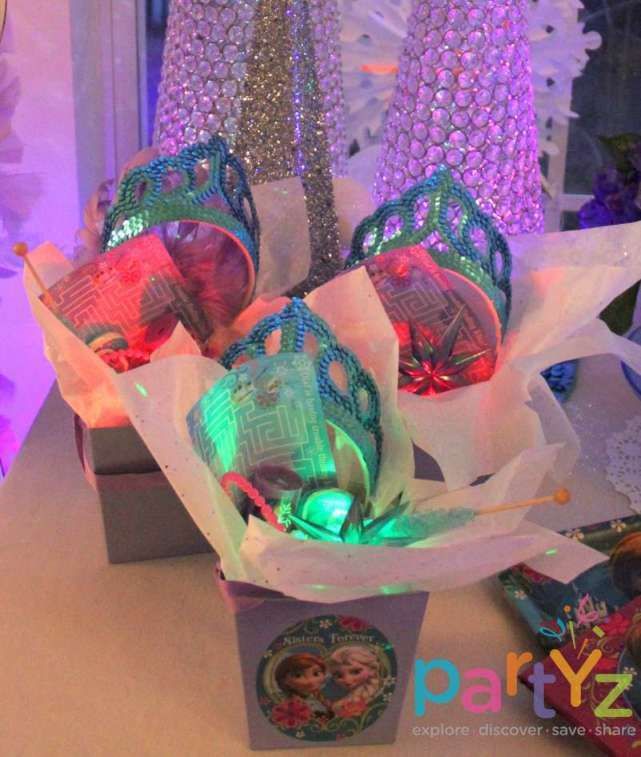 Frozen Party Ideas Let It Glow! 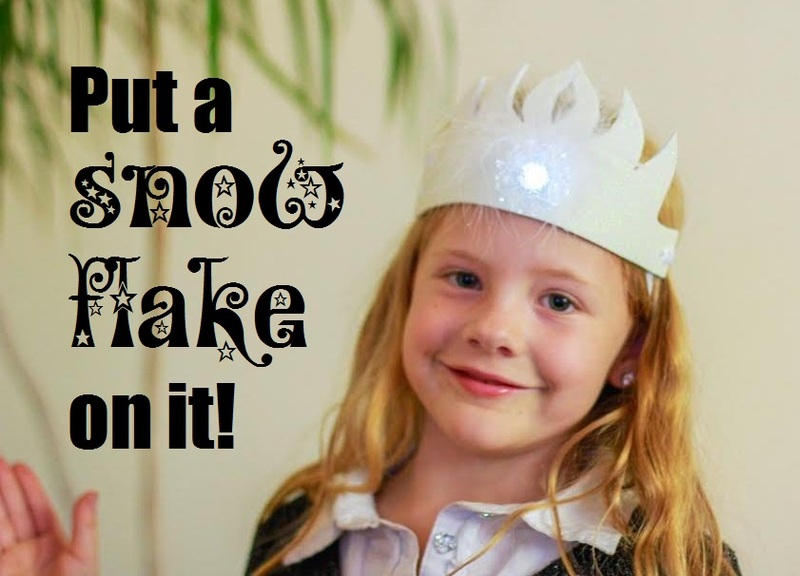 Calling all snow queens, strong sisters & silly snowmen! Frozen Party Ideas have taken FBL by storm. Today’s craft is so cute & simple, plus we’ve got a few more coming up in future blog posts as we countdown to Christmas, so bookmark the FBL blog & stick with us! 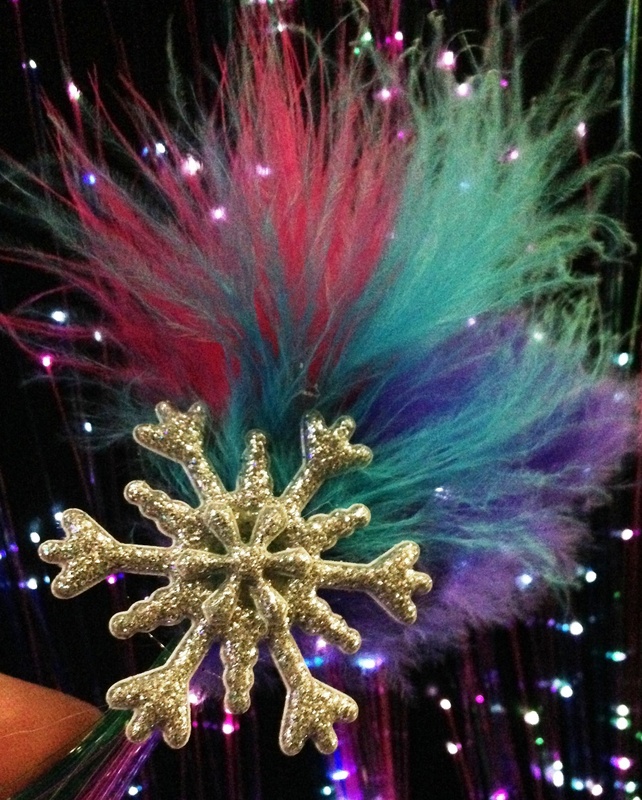 We now carry official Frozen paper party goods to decorate & match our LED snowflake treats – how cool is that? VERY, for we’re fans ourselves. 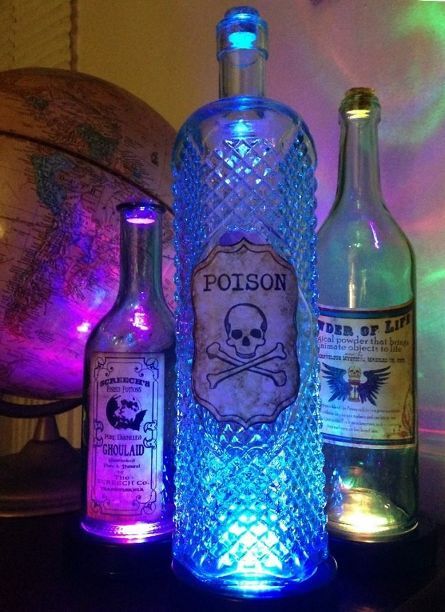 And we love to light craft, so let’s start exploring this vast winter wonderland of Frozen party ideas. Here’s our pal Faith wearing one of the most popular Frozen Party Ideas ever ever, muy clever. 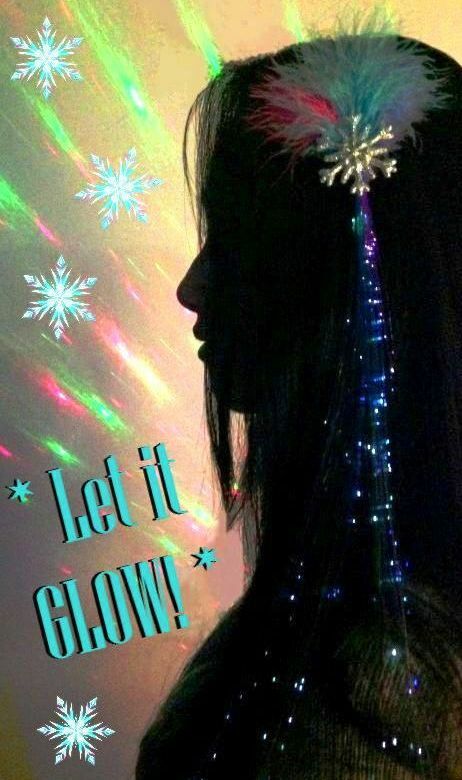 She used one of our blinky snowflake earrings to light up her DIY snow queen crown. Creative kiddo! 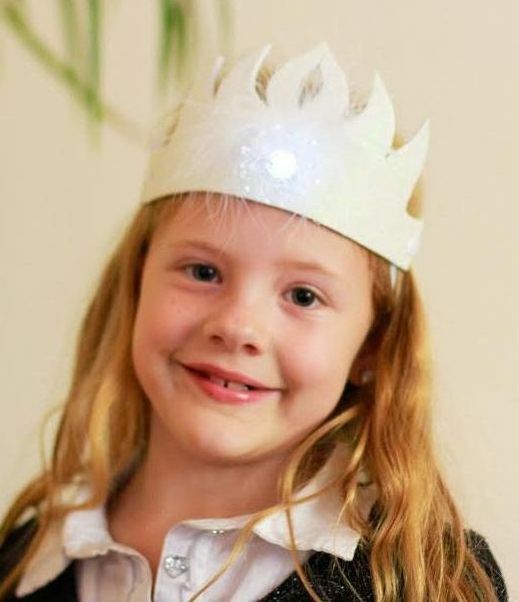 The glitter foam crown we crafted thanks to this free template from My Sister’s Suitcase. Little ladies love tiara crafts done together as a party activity, plus the joy they feel taking home their crafted creation, ahh, nothing compares when you’re young. It’s a proud moment. This Frozen party idea takes the cake. Speaking of cake!!?! 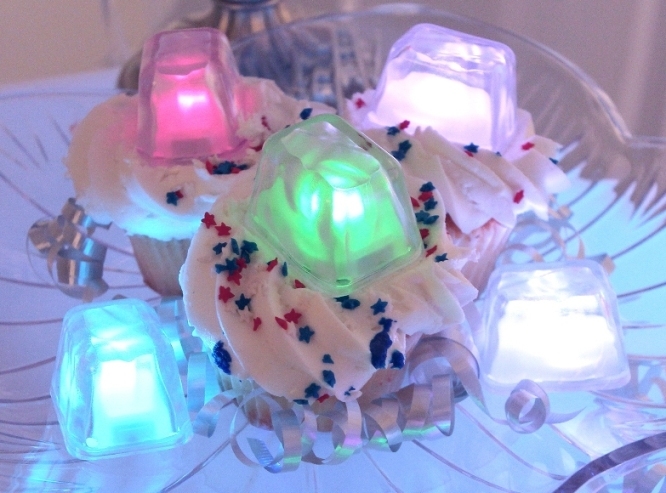 FBL Light Up Ice Cubes as cupcake toppers. Perfect Frozen-inspired party flare, right? Nothing short of fabulous. I guarantee these will make your party guests “OOOooo” & “Aaaahhh”. Outtake LOLz! Pretty sure the sugar rush is kickin’ in here. Cupcakes were definitely consumed. Also, DINOSAURS. Important stuff, folks.